*Ending times are approximate–we may go slightly later on Friday and Saturday. We encourage you to plan to arrive a few minutes before scheduled starting times. If you need to cancel your registration prior to 14 days before the start of the Immersion, all payments will be refunded minus a $25 processing fee, or you can transfer to a later Immersion within one calendar year for no charge. If you cancel within 14 days of the start of the Immersion or do no show-up, no refunds or transfer credits are available. Please notify us if you wish to gift your space to another person. It is required that you attend the first morning of the first day or you will forfeit your attendance for the weekend. Exceptions will be considered on a case by case basis for emergencies only. There will also be 8-12 assistants that will volunteer their time to both continue their own practice and be of service. 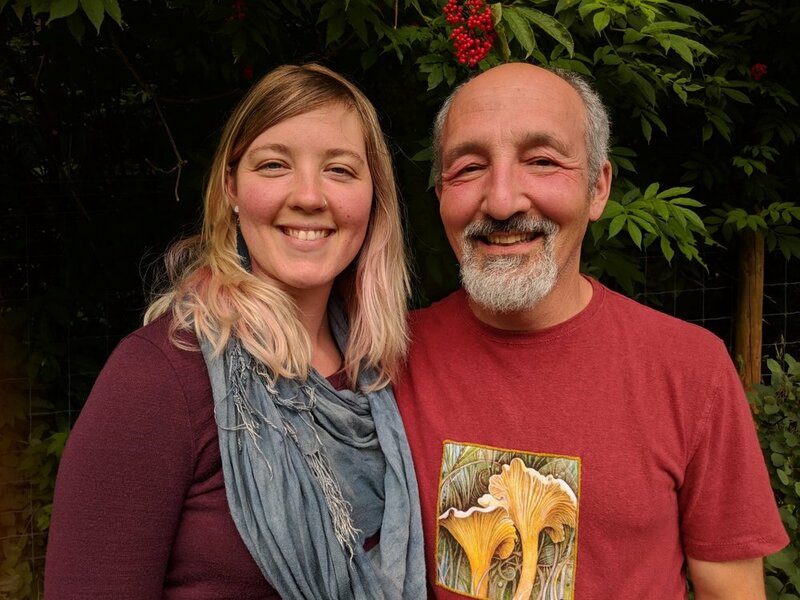 Some assistants are new to this practice and may have just recently completed their first Immersion, while others have been deeply engaged and have assisted at Solsara for many years.